Ryleigh went into cardiac arrest during heart surgery. She suffered an anoxic brain injury. 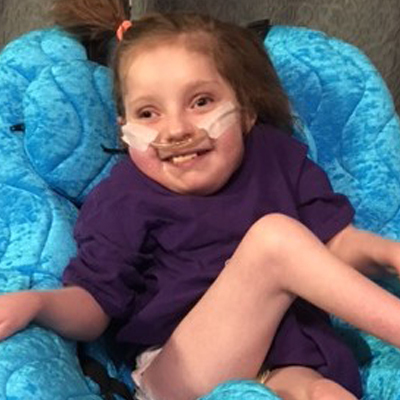 Team Luke Hope For Minds purchased Ryleigh a positional chair.